initially given as a lecture. 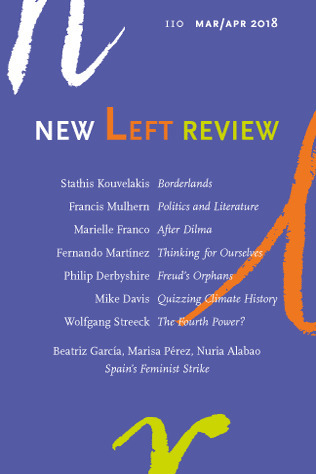 also published in New Left Review, vol. 87 (the Spanish one), May/June 2014, pp. 35–64. 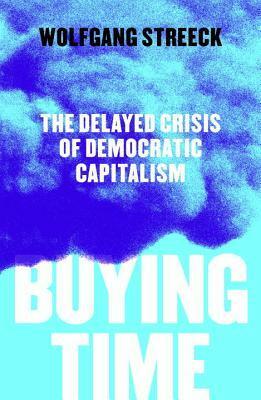 How to Study Contemporary Capitalism?